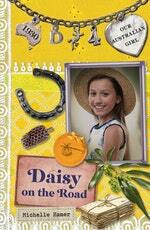 An exciting story about an Australian girl in the 1930s searching for her family. 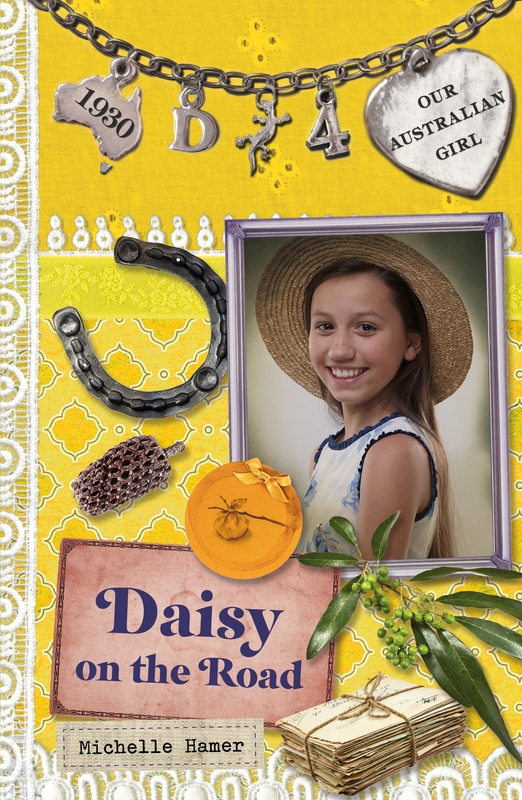 Hugely successful series for girls between 9 and 12 years. Love Our Australian Girl: Daisy on the Road (Book 4)? Subscribe to Read More to find out about similar books.